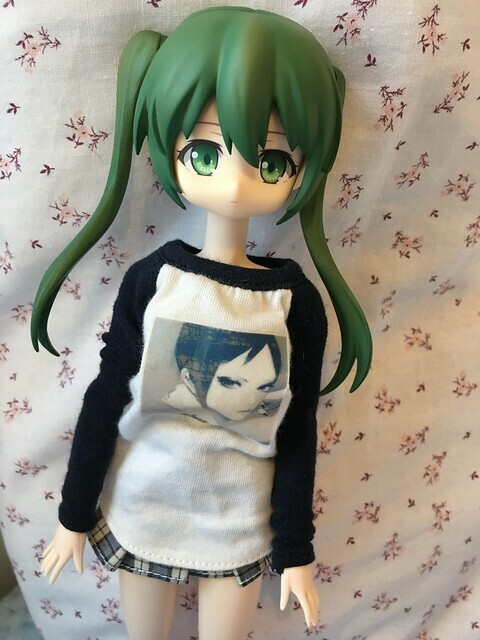 I was considering letting go of all of my Nendoroids, as cute as they are, their limited poseability and the need to change the parts constantly was not working for me. Until today, when I put their heads on obitsu bodies! One of my friends shared a picture of someone comparing the size of a Nendoroid to an obitsu body and I thought I would try since I already had some spare bodies. They fit on 27cm and 25cm I have, but 27cm is too big imo - in particular, the neck looks too long and wide. 25cm works better and I think 23cm would be cute too. The kitty girl is on a 25cm and the rest is on 27cm. I will be ordering smaller bodies for them soon, but I'm beyond happy with them. I have swapped around the hairstyles and faceplates. THEY'RE SO CYUUUTE! I'll have to try this. They are cute, and look completely different. Do the heads stay on well? They're adorable! They also look pretty cute on the Azone Picco Neemo bodies. (12-12-2018, 10:21 AM)fishy Wrote: THEY'RE SO CYUUUTE! I'll have to try this. Thank you and if you do please share, I would love to see them! (12-12-2018, 02:22 PM)Alliecat Wrote: They are cute, and look completely different. Do the heads stay on well? Thank you & yes the heads stay on and don't wobble or anything with the largest neck peg that comes with the bodies. You just need to remove a part from the head (very easy, it just needs pulling out) and they are ready to go. (12-12-2018, 03:07 PM)Cornflower Blue Wrote: They're adorable! They also look pretty cute on the Azone Picco Neemo bodies. Thanks! 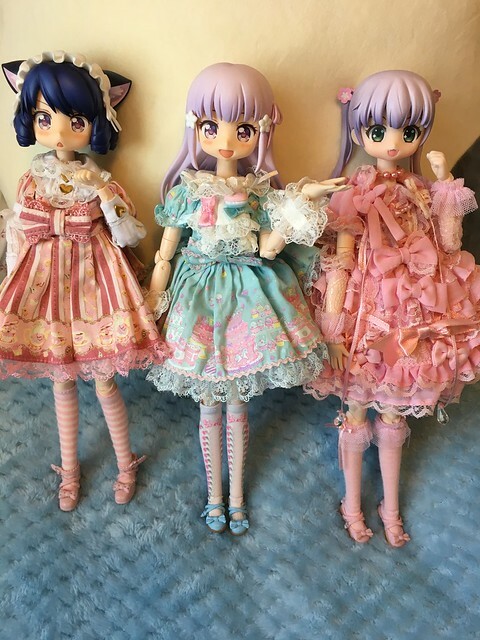 I will have to check them out on the Azone Picco Neemo then and now that you mentioned, they would probably look adorable on the PureNeemo bodies too! I might get one Azone body to try as well. Awesome! I know Nendoroids, but if I didn't, it wouldn't even occur to me that these aren't their original bodies! (12-13-2018, 09:10 AM)neon_jellyfish Wrote: Awesome! 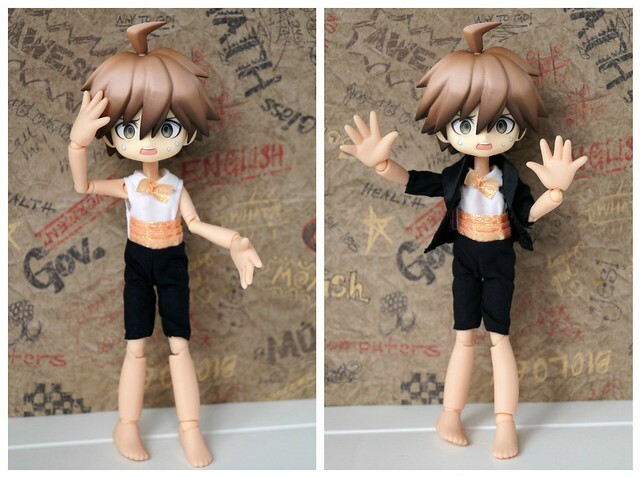 I know Nendoroids, but if I didn't, it wouldn't even occur to me that these aren't their original bodies! I was thinking that too! They suit the bodies surprisingly well and the colour match is pretty good as well. They look super cute!!! But now I will be even more tempted to get them. 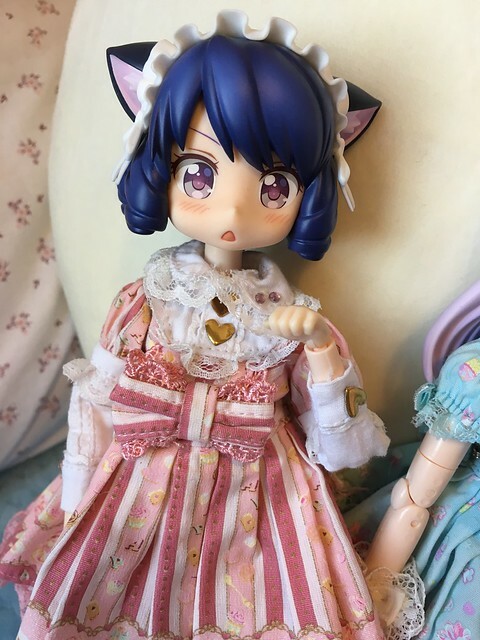 Your dolls look wonderful with new bodies! CB -- your idea is great also if you like a smaller doll body.